Short films are a medium many people write off as a stepping stone for would-be directors. But what is often forgotten is that the crafting of a strong short film demands a participation of the writer that is far less forgiving than with features. When watching the strongest scenes from some of cinema’s greatest films, they can often be broken down as fantastic short films. Whether it’s LAWRENCE OF ARABIA or AMERICAN BEAUTY, the guide to forming a fantastic film is often hidden within the structure of strong short-film writing. Certain classic short film have already cemented themselves in the annals of film history, but contemporary shorts seem to lose the attention of the public due the absence of marketing. 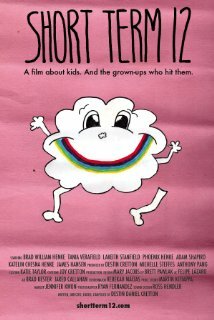 Thus, the following list is a compilation of twenty-one short films best suited for the 21st Century. If you’re only going to expose yourself to a handful of short films from this millennia, these are the ones worth checking out! Links to short films are posted if we could find them on Vimeo or Youtube. All credit goes to the appropriate creative parties. Psychologically profound and thoroughly engaging, DEEPER THAN YESTERDAY knows exactly how to tow the fine line between a captivating piece of entertainment and an esoteric social commentary on the human condition. 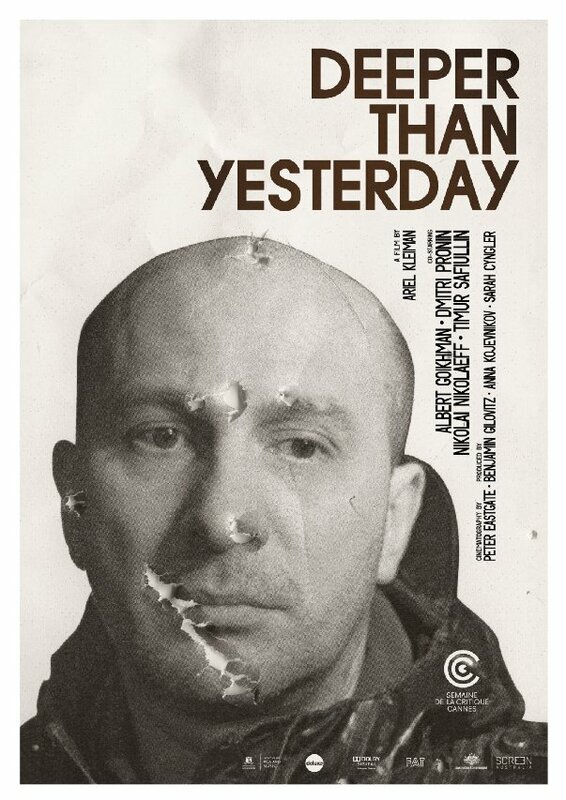 Both deeply disturbing and fantastically captivating, DEEPER THAN YESTERDAY may easily be one of the best, if not the single greatest short film of the millennium. 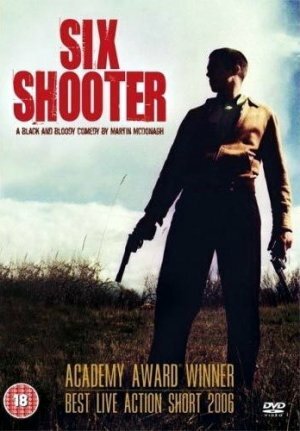 Featuring arguably what is the finest dialogue ever conceived in a short film, Martin McDonaugh’s Oscar-winning SIX SHOOTER is a hilariously macabre masterpiece made poignant to boot, thanks to its riveting ensemble cast and consistently surprising narrative twists. Whilst not a film that impresses in visual scale, SIX SHOOTER is the type of accomplishment that banks entirely on the complexity of the themes of loss that it so astutely dissects. Two absolutely stunning child actors bolster a narrative heavily reliant on planting and payoff. In many ways, THE CONFESSION works as the ultimate template for how to construct a perfect short film. No scene feels wasted and no performance unnecessary. THE CONFESSION is an absolutely brilliant criticism of Christian belief and the meaning of redemption. 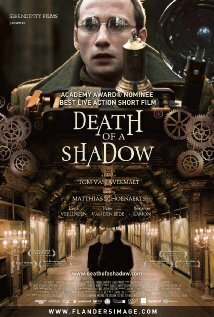 Harrowingly tragic and beautifully shot. 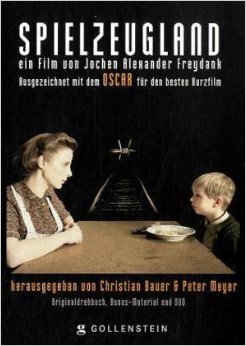 Thanks to telling a nuanced story first and foremost, SPIELZEUGLAND is a rare example of a short film that somehow manages to pull off multiple locations, eras and set pieces without feeling too big for its own good. Unflinching and traumatic. 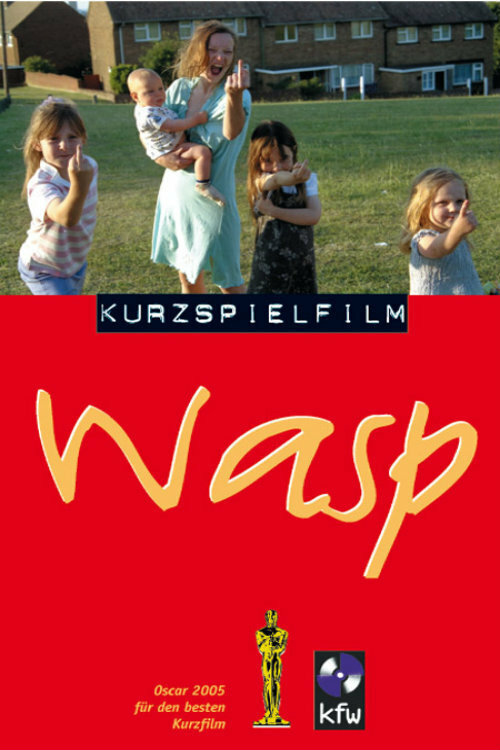 WASP is a tragic and engaging piece of British social realism, hearkening back to the visual aesthetic of Ken Loach’s SWEET SIXTEEN. But its innate ability to play into audience expectations of what characters to dislike is where WASP really shines. 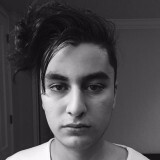 Tragic, poetic and visually expressive. 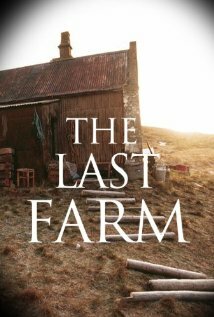 THE LAST FARM presents visual storytelling of the highest caliber. Without so much as uttering a single important sentence, viewers are relayed a profound message of undying love. Hilarious, bold, and wonderfully balanced in terms of strong dialogue and large amounts of visual exposition. 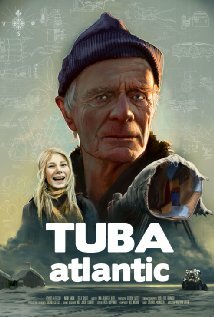 TUBA ATLANTIC is a quirky comedy that feels creative and comically original. 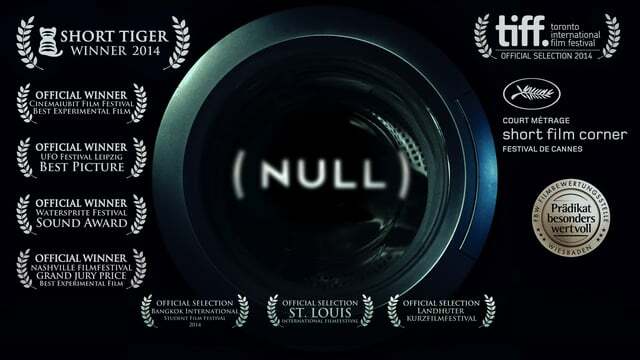 A brilliantly simple narrative distracts while steadily building up to the unexpected. 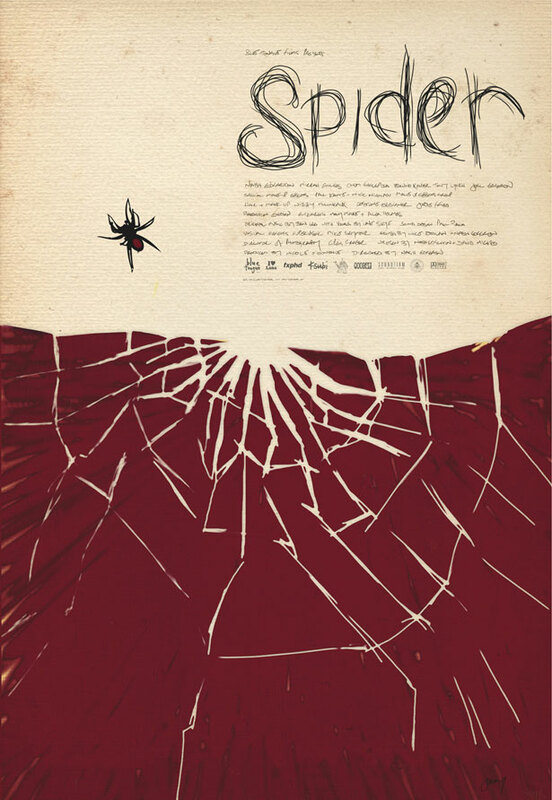 SPIDER is an unorthodox short film that allows for twists to arrive from left-field thanks to brilliantly effective examples of misdirection. Deceptively simple in execution, SHORT TERM 12 is a stellar example of low-budget filmmaking combined with strong performance. Painfully truthful and taking complete control of the sterile environment and the echoed screams of the residential treatment hallways, this film is a punch in the gut that viewers won’t easily forget. Farcical to a T and executed with a casual sass, THE NEW TENANTS is the rare situational comedy where the sketch elements do not derail the strength of the character writing. At this point everybody is well aware of the masterful filmmaking demonstrated by Damien Chazelle’s WHIPLASH. Hell, some even call it one of the greatest films of the 2000s. 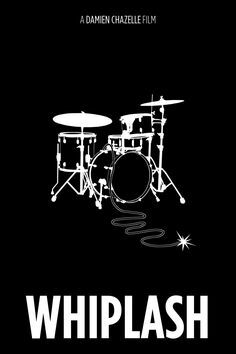 But what many often forget is that Whiplash was also a short film darling at the 2013 Sundance film festival. And although it may lack the visual polish of the gold-toned hit everyone now knows and loves, Chazelle had already left his mark as an absolute master of tension with his brilliant short. 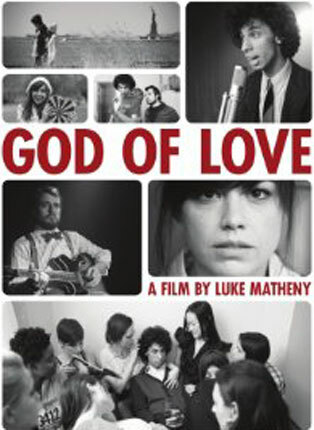 Quirky and undeniably goofy, GOD OF LOVE is probably hit-or-miss comedic material for most people, but where it excels is its composition, consistently juxtaposing its protagonist amidst a bleak, monochromatic New York that is still fueled with passionate love through its careful production design and simple, yet effective blocking. GOD OF LOVE is deceptively simple. It is a film that looks great and doesn’t demand the complex equipment that can turn some short films into multi-thousand dollar productions, because where its true complexity lays in its charm. World-building is often something that short films do not have the liberty to participate in. It often results in heavy exposition dumps, and tends to play out as a condensed feature film. DEATH OF A SHADOW is a rare case of a short film whose complex universe is relayed through careful visual cues, allowing for the viewer to be immersed without getting lost. The emotional complexity of its narrative further adds to the accomplishments of this short film, and it remains one of the few supernatural/fantasy shorts of this millennia that manages to live up to its own ambitions. Hilarious and visually audacious, CASHBACK might feel a little dated by today’s standards, but for a short film of its time, it comes across as surprisingly refreshing thanks to being bolstered by brilliantly entertaining use of voice over and some great use of visual effects in order to freeze time. At this point in film history, filmmakers have grown to imitate and attempt long-takes across the board, whether it be BIRDMAN or TRUE DETECTIVE. BUTTER LAMP comes in as a wholly unique experience and is notably polarizing as a result. 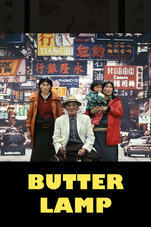 Instead of being a “oner” that involves heavy camera movement and ambitious set pieces, BUTTER LAMP involves one static camera set up, with a number of cuts in between to show a passage of time, constantly framing the lives of various families in front of the fake backdrop of a photographer. Unorthodox and yet brilliantly original, BUTTER LAMP is a simple film that benefits from its emotionally resonant, albeit meditative finale. Fantastically acted and brilliantly endearing, CURFEW is a great character piece that shows Hollywood-esque filmmaking in the short film format at its finest. 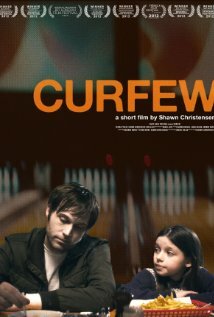 Thanks to a strong child actor and great dialogue, CURFEW is not only a gorgeously shot film, but also a cleverly acted one. Pushing the limits of film form through short films is often found in art-house pictures that tend to alienate mainstream audiences. 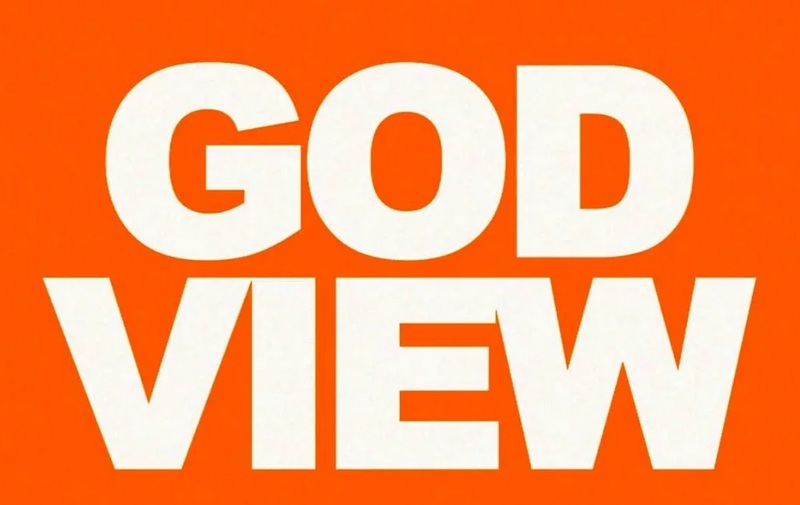 GOD VIEW is a particular example of absolutely masterful filmmaking that re-interprets film form without losing entertainment value. Shocking and powerful, it is a definite must-watch. A unique look at the fears of commitment, HE TOOK HIS SKIN OFF FOR ME is a short film that excellently commands voice over and makeup effects in order to tell a grizzly but deeply meditative story of a woman who fears that she isn’t ready to offer as much of herself to her boyfriend as he has. 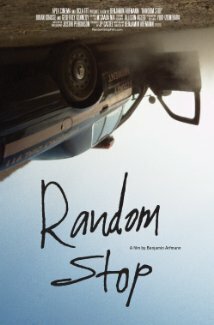 Visual gimmickry can often be shrugged off as weak filmmaking, but RANDOM STOP is purely traumatizing. Rarely does a film so viscerally make a viewer’s blood boil and carelessly let the viewer fall halfway into a terrifying roller coaster. It is unflinching and absolutely brilliant as a result. And the fact that its all done in a single point-of-view shot is all the more impressive. Aspect ratios can vary from extreme wides to 4:3 dimensions, but what filmmakers rarely attempt is limiting their screen space to a shape that isn’t rectangular. NULL dares to literally go full circle, telling its viewers the entire day and night cycle of a woman through macro shots of her daily routine. Of any of the films on this list, it is the furthest from a traditional performance piece, but its brilliant aesthetic makes up for any inaccessible qualities it might present to viewers. When a filmmaker considers what it means to write a strong three-minute dialogue, they need look no further than JUST A MINUTE, a quiet, whimsical short about the relative nature of time and what we can learn from it. Thanks to meticulous production design and restrained visual execution, JUST A MINUTE is allowed to shine as a strong dialogue piece that allows for the audience to inspect its message through words without distraction. Previous story Will POKKEN TOURNAMENT Be Super Effective?